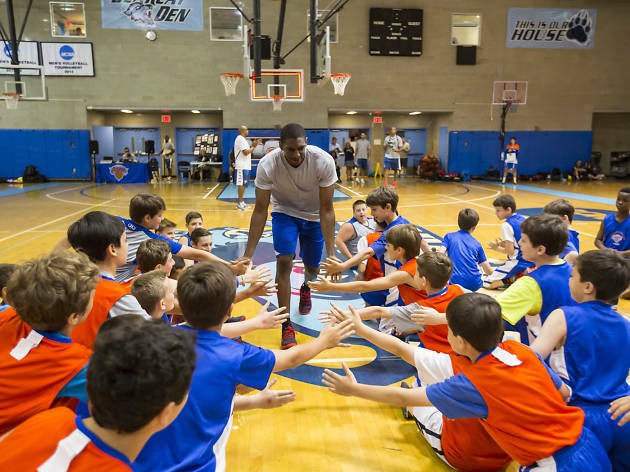 This summer basketball camp lets kids free throw their way to fame. Campers will sharpen their skills through a structured learning experience that focuses on teamwork and personal development. 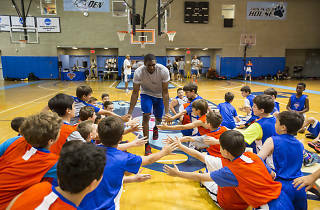 Young b-ballers will learn how to master offense, defense, shooting and game fundamentals while working with current and former Knicks players and coaches. Sessions are held throughout the New York and New Jersey area, including Baruch College in NYC. Seeing a game is great, but getting to hang out on the court with your favorite player? That's epic! Ages 6–16.